Joining the Young Professional’s Group is free. 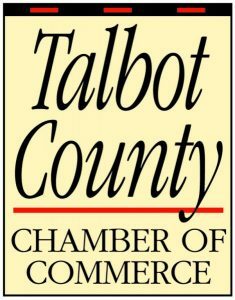 We just ask that you or your business supports the Talbot County Chamber of Commerce. If you are interested in becoming involved, email us at yp@talbotchamber.org and ask to be added to our contact list. You will receive regular emails from the Young Professional’s Group announcing upcoming programs, luncheons, events and volunteer projects. © Talbot County Chamber of Commerce. All rights reserved.